Prepare your home as if you were having a large group of friends over for a special event. An open house can be a crowded event, so you’ll want to plan accordingly. 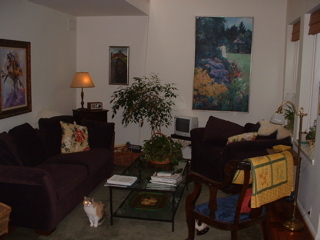 Consider having a professional service clean the home, including the carpets and the windows. Arrange fresh flowers throughout the home and have a fire in the fireplace in fall and winter. Make room in your rooms! 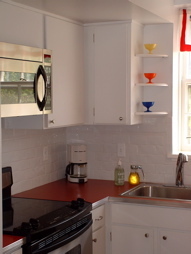 Many people need to remove 1/3 of their personal property to really show off their space. 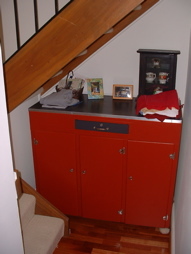 Pack up small kitchen appliances — and other items on the counters — and store them offsite or in the garage. Refrain from cooking anything that leaves a distinctive odor (fish, garlic, cabbage) and from introducing any other unappealing odors into the home. Give your agent permission to serve food and drink; people will linger longer. 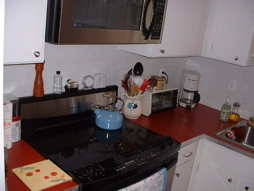 Remove stacks of magazines, ashtrays, sports trophies, family photographs, and other distractions. 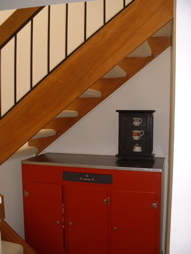 If there are personal items in your home, some buyers will feel that they are intruding. 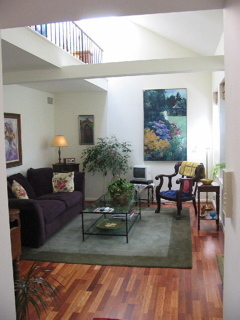 You want prospective buyers to feel comfortable in your home and start to visualize it as their home. 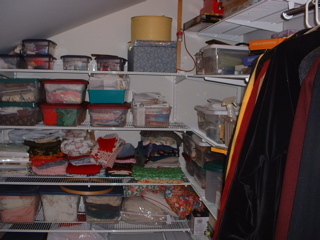 A cluttered storage area can be made to look like a model home with the simple use of storage boxes. 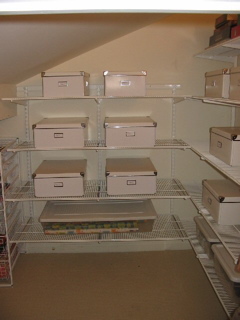 Remember that solid box reduce clutter more than clear boxes. 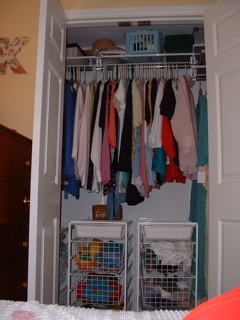 Clear out the closets and clutter. Many people are moving because they’ve outgrown their space; you want to show how much space you have. Hold a yard sale or donate unwanted household goods to charity. 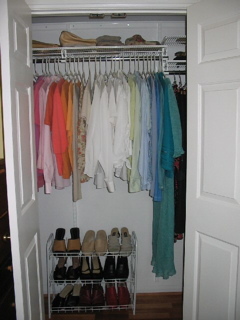 Remove everything from the floor in the closets; arrange the clothing as if you were in a closet store.